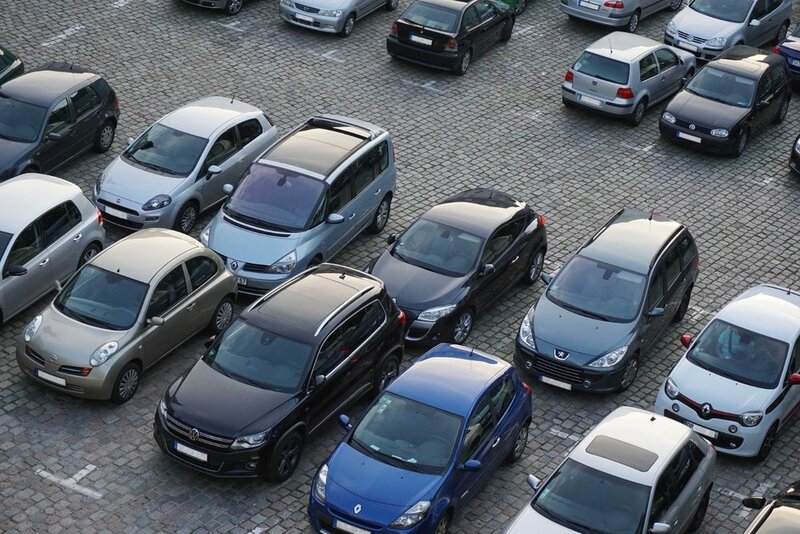 Do you find yourself driving around the city always looking for parking? SpotHero is the nation’s leading parking reservation app to book convenient and affordable parking, whether it’s for an event, commute to work, or even airport parking. Book a spot all around Chicago with rates up to 50% off drive-up!